With a variety of Colorado Hunting Rates and Packages, we can tailor the perfect adventure for you. Western Outdoor Adventures LLC has a 2 to 1 or a 3 to 1 guide ratio guide service or you can do an upgrade to a 1 to 1 guide ratio at an extra charge of $250.00 per day. 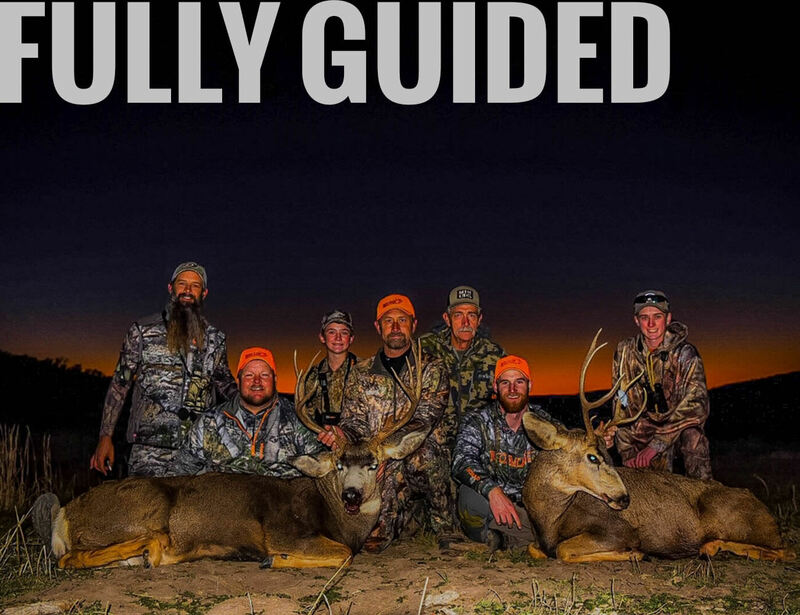 Guide service is based on a limited number of clientele. Horses, Motor vehicles and UTV’s are our normal mode of travel. We want everyone to feel comfortable with us and we welcome handicapped hunters as well as children over the age of 12 for hunting. We strive for 5 star hospitality and cater to all of our clients. We offer a variety of fully guided hunts and packages for both archery & rifle in Colorado in Units 11, 22, 23 and 24. 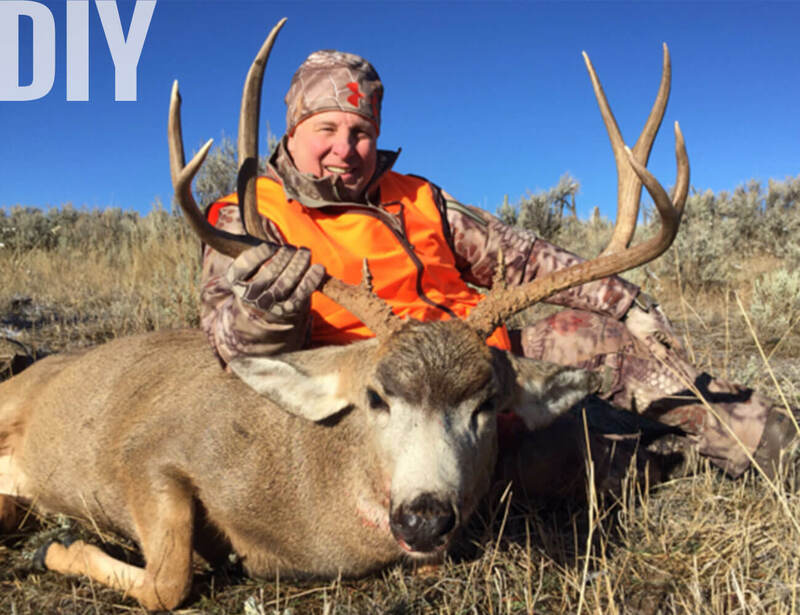 We offer a variety of DIY (Do It Yourself) hunts and packages for both archery & rifle in Colorado in Units 11, 22, 23, 24 and 211. Jeff Musgrave, I’d like to thank you, your crew and your family for the great time this year. Dave, John and I had a wonderful time on our first archery elk hunt. Appreciated all the advice, the awesome food (thanks to the cooks again), the accommodations and the all around great time. Seeing all the animals and having the opportunities we did was a great experience. Getting to kill my first elk with my dad and one of my best friends was just icing on the cake! We’ve had 2 outstanding years with you and your crew and can’t wait to have more. You and I hit it off a few years ago and I consider you a friend and cannot wait to start next years trip already. We’ll be doing a rifle hunt most likely during the 2nd or 3rd season and hope to have my youngest son with me as well. Can’t wait to see the new lodge also. Hope the rest of seasons goes well for you and your hunters! Good luck! !